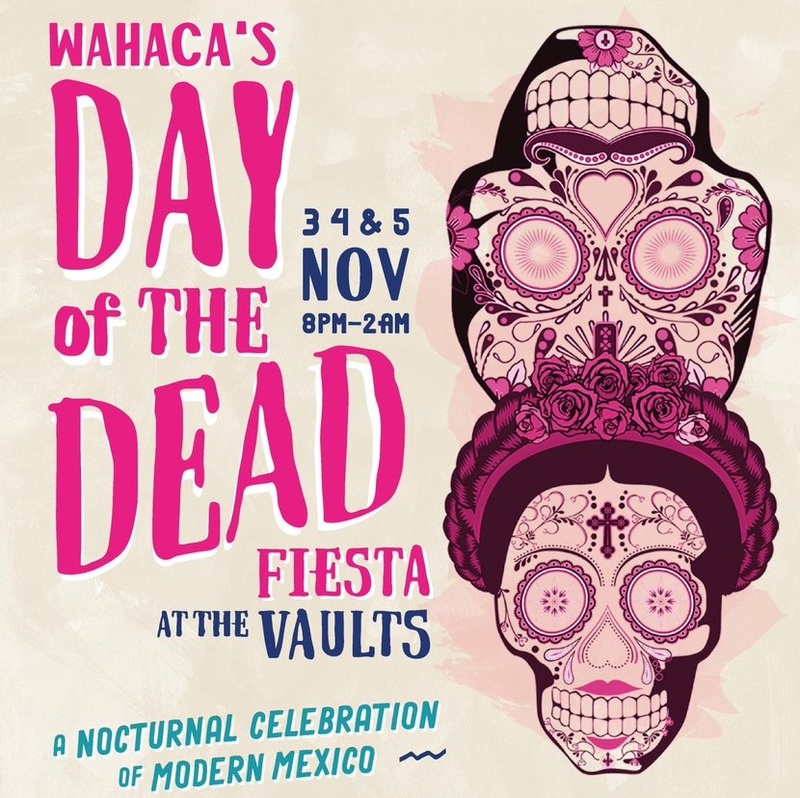 Wahaca, the no-frills Mexican restaurant we have grown to love, is throwing a commemorative Day of The Dead fiesta over the course of three nights at The Vaults in Waterloo. A £25 ticket gets you through the door, where there will be an eclectic mixture of live music and art, street food and tequila, til 2am. Further details and ticket link below. 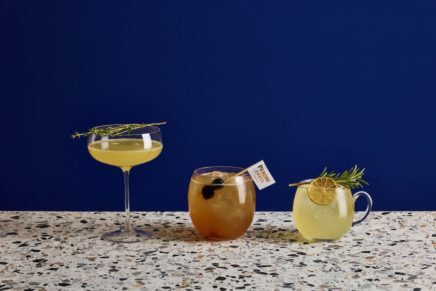 “This November, Wahaca will host a three day agave-fuelled fiesta in celebration of Mexico’s favourite festival, Day of the Dead. 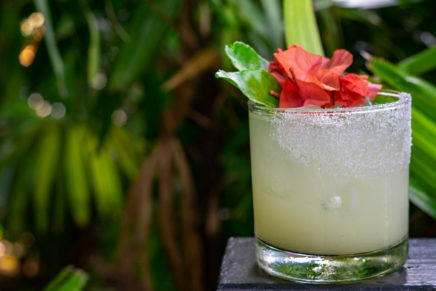 From Thursday 3rd to Saturday 5th November, The Vaults in London’s Waterloo will be transformed into a den of Mexican festivities with three nights of live music and live art, hedonistic performance, street food and tequila, showcasing the best of Modern Mexican culture and the tastiest of Mexican bites, while a free-to-enter market outside will offer pre-fiesta delights for guests to explore before they head inside. The Leake Street Tunnel market will kick off the celebrations on Thursday 3rd from 6pm. 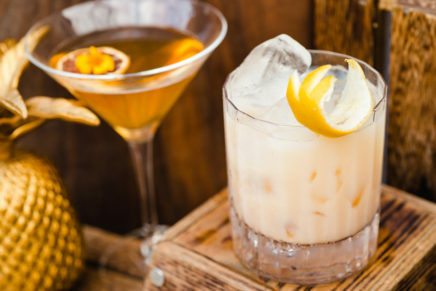 Both fiesta ticket holders as well as members of the public will be able to access the market, where they will be treated to street food from the likes of Patty & Bun, Bob’s Lobster and Annie Mae’s Mac & Cheese serving their signature dishes with a Mexican twist, as well as Mexican favourites from Wahaca and DF/Mexico. Smaller street food traders will offer traditional treats of pan de muerto and hot chocolate. The market will be open until 10pm each day, encouraging visitors to get into the fiesta vibe with a face-painting station offering traditional Calavera skull designs, a dressing up area as well as wrestling and Mexican music.